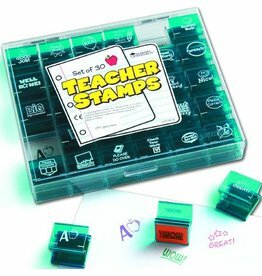 Increase motivation and recognize every achievement with this set of 30 jumbo stamps. 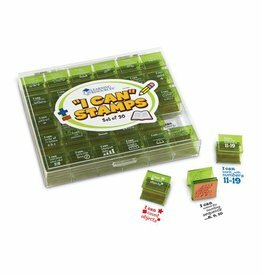 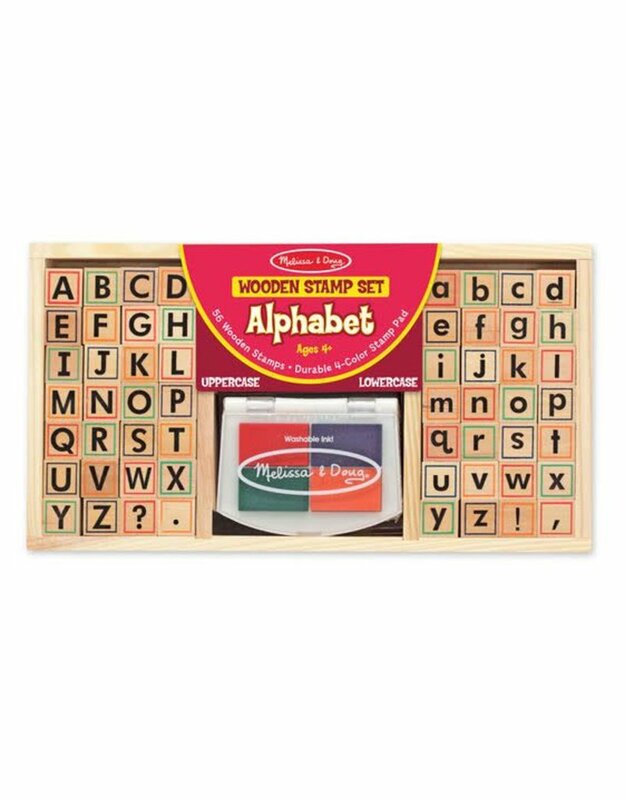 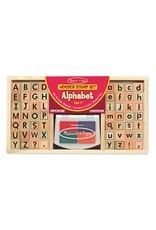 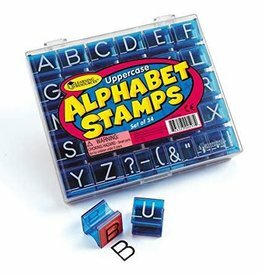 Brightly colored plastic stamps measure 1.5” and feature words of encouragement and a picture. 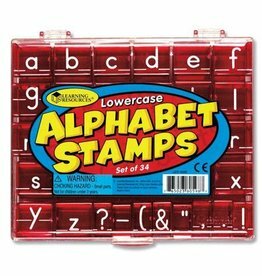 Easy-to-hold stamps store in a clear, sectioned plastic case.